Before I get to X-Men issue 37, I’d like to take a moment to share this article. It takes a look at 16 instances of superheroes going to trial. The article doesn’t mention the next issue, but this will be a good read before we get to Factor Three. Well, it has been a while since I’ve written a Reading List post, so I guess it’s about time. 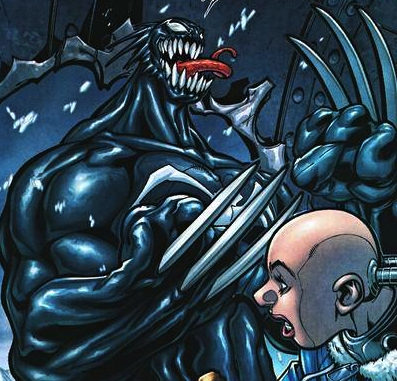 Today, we’re going to take a quick look at the first on-going Venom series, which began in 2003 and ran for 18 issues. 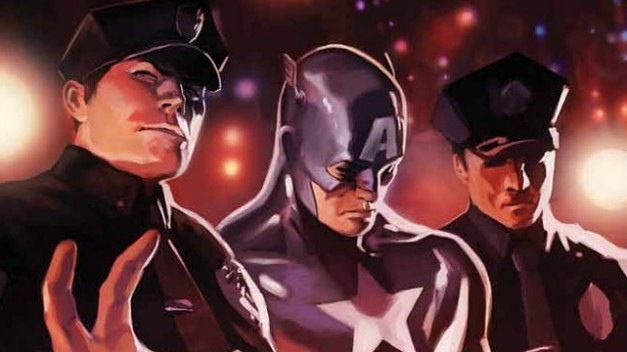 It wasn’t particularly long, and only lasted for two years, but it, like a lot of things marvel was doing at the time (see my post on the Captain Marvel book of that era) was completely and very entertainingly insane. The series starts somewhere in the arctic, in a a lonely, frozen outpost which is staffed by a handful of stalwart roughnecks and is largely cut off from the rest of the world. If this is starting to sound a little bit like the film The Thing, well, just wait. An army lieutenant named Patrica Robertson, who is stationed there, travels to a research lab a few miles away to return and borrow some VHS tapes, but when she gets there, all hell has seemingly broken loose and nearly all of the scientists have been brutally murdered. There is one survivor, and he is incoherent, so Pat brings him with her back to the military outpost. The survivor is, of course, carrying the Venom symbiote, but this is a somewhat different version of Venom than we’ve seen before. Alright, so if you need to take a break from reading X-men all day, and you’re all caught up with Captain Marvel, here’s the next comic on my recommended reading list: The Maxx. 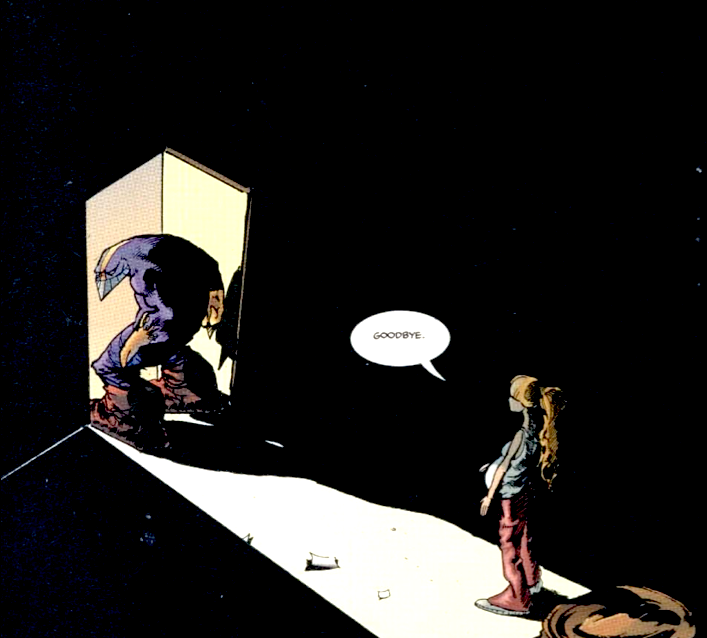 If you are familiar with The Maxx, then I probably don’t have to say much, because I have literally NEVER heard anyone say anything negative about this comic. So, if you are familiar, I urge you to revisit the series, because it is amazing. If you aren’t familiar, then, well, this is one of my most highly recommended anythings ever. I recently re-read the entire run, and it left me quivering naked on the bathroom floor trying to claw my eyes out. Also, I may be a little bit drunk right now, but don’t let that knowledge dissuade you from following my advice about reading The Maxx.